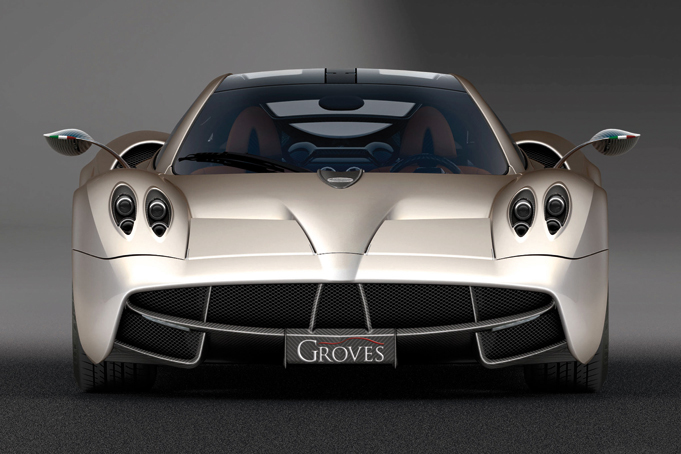 The Groves Consultancy is a prestige automotive advisory service. Groves seek to service those busy individuals who only want to find the very best deal. Our mission is to help buyers negotiate the frustrations often encountered within the automotive industry. With transparent guidance, Groves introduce their clients to main franchised dealerships to obtain unbeatable, preferential discount terms and clear, unbiased advice. However large your budget and whatever make and model of car you covet, Groves are perfectly placed within the industry to advise you. From finding elite, one-off supercars to sourcing the most reliable practical run-arounds, Groves offer you a dedicated, tailored service. The Groves Consultancy is a prestige automotive advisory service. Whitetracks Helicopters specialise in helicopter 'Airport Transfers' organising resort to resort transfers and sightseeing flights across our entire portfolio of resorts in the French, Swiss and Austrian Alps making them the perfect partner to Ultimate Luxury Chalets. When it comes to whisking our guests to and from the airport and their chosen ski resorts, Whitetracks Helicopters do it in style, comfort and with smooth and effortless precision. 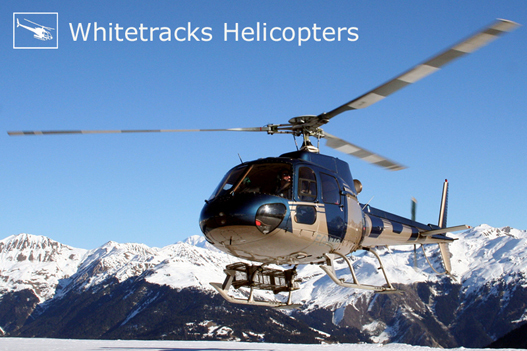 Whitetracks Helicopters will provide the perfect start or finale to your ski holiday, providing a fast and unforgettable transfer journey that is combined with one of the best panoramic birds eye view of the snow-capped Alpine landscape. Whitetracks have access to the largest fleet of passenger carrying helicopters in the Alps, you may be surprised just how cost effective and time saving a helicopter transfer can be. The perfect start or finale to your ski holiday. Sunseeker charters are the only charter company lucky enough to carry the Sunseeker name. 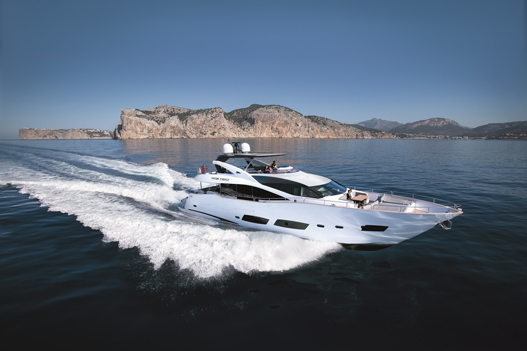 Based in Poole, Dorset next to the famous Sunseeker International Shipyard, Sunseeker Charters are proud to be a part of the Global Sunseeker network. At Sunseeker Charters, every yacht charter we produce is as uniquely bespoke as you are. With a world of cruising possibilities just over the horizon, we’re here to help you make the most out of your treasured downtime. From our captains to our brokers, we have the expertise to far exceed your holiday expectations, meaning all that’s left for you to do is sit back and enjoy the view. The only charter company lucky enough to carry the Sunseeker name. Founded by four industry leaders, the UltraVilla journey began in 2014 as a spontaneous collaboration between the world’s best professionals in the villa and vacation rental world. 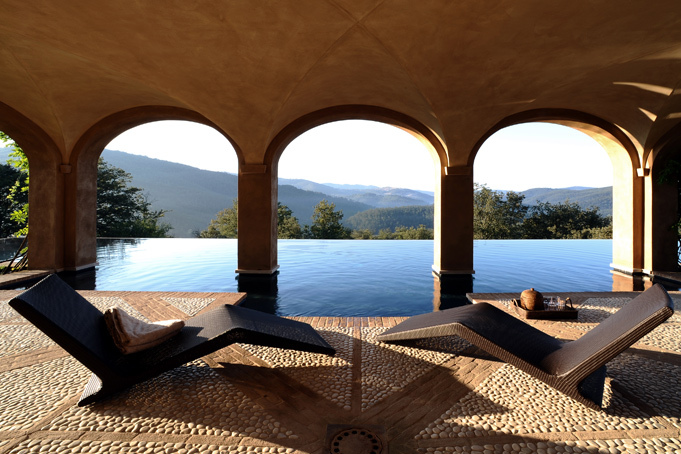 UltraVilla experts give you access to some of the world’s most exciting, exclusive and elusive properties. UltraVilla was born from the founders’ own experiences of working with loyal clients and fielding requests for recommendations for trusted experts in countries outside their expertise. The collective only features companies and properties that match the high standards of service and behaviour it demands. UltraVilla experts have the UV seal of approval. UltraVilla is not another internet clearing house dealing in huge numbers. In its directory, you will only find recommendations made by the world’s top professionals, who know what to look for. Access to some of the world’s most exciting, exclusive and elusive properties. If you are interested to become one of our recommended partner companies, please contact us to discuss this exclusive opportunity. Contact us for an exclusive opportunity.